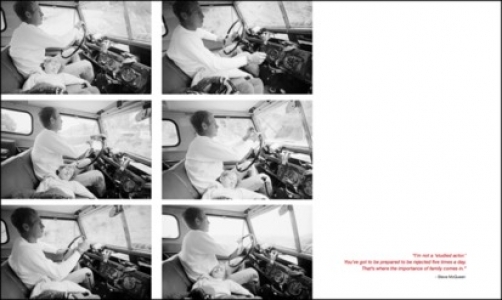 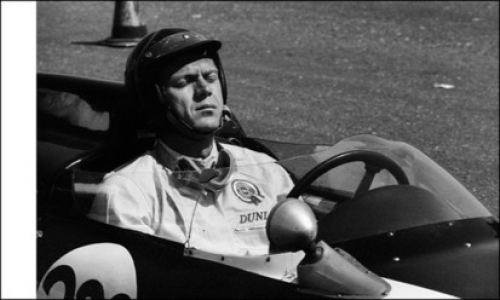 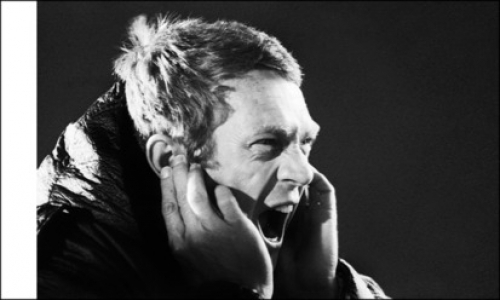 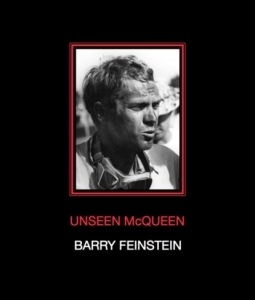 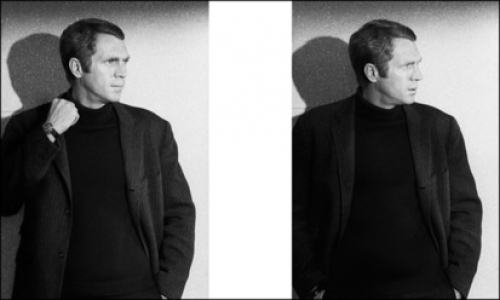 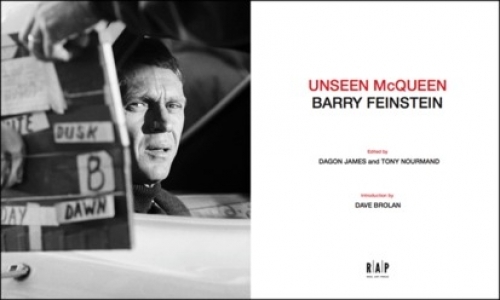 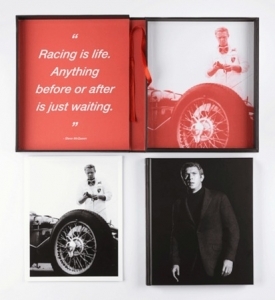 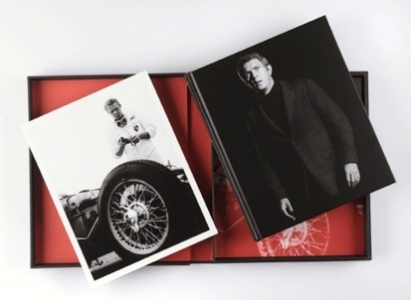 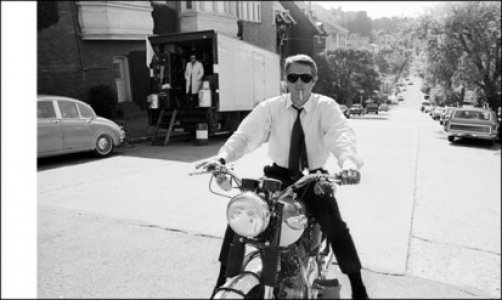 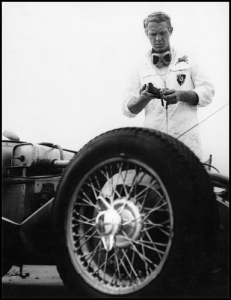 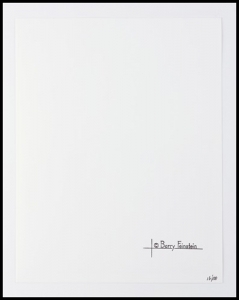 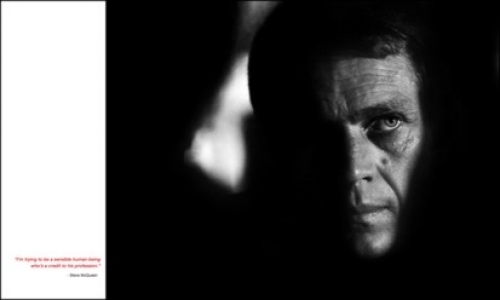 This limited edition, deluxe version of Unseen McQueen: Barry Feinstein is limited to 100 signed and numbered copies. 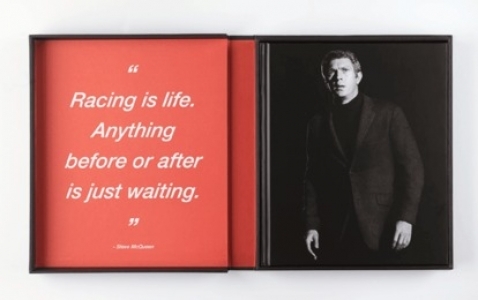 It is a must-have luxury, collector’s item. 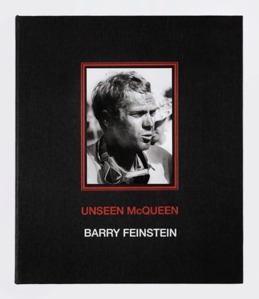 Includes a limited edition, numbered print, stamped by Feinstein’s Estate, exclusive to this edition. 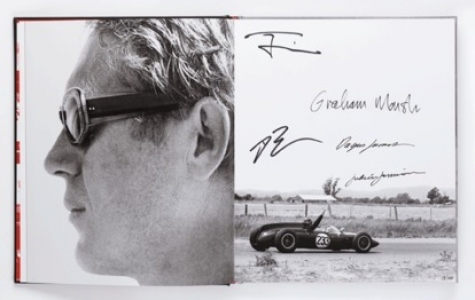 The book is numbered and signed by all contributors: Dagon James, Tony Nourmand, Judy Jamison, and Dave Brolan. 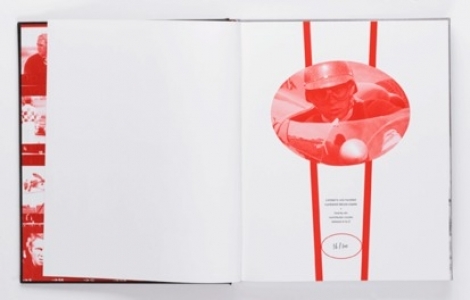 For information on contents of book itself, click here.